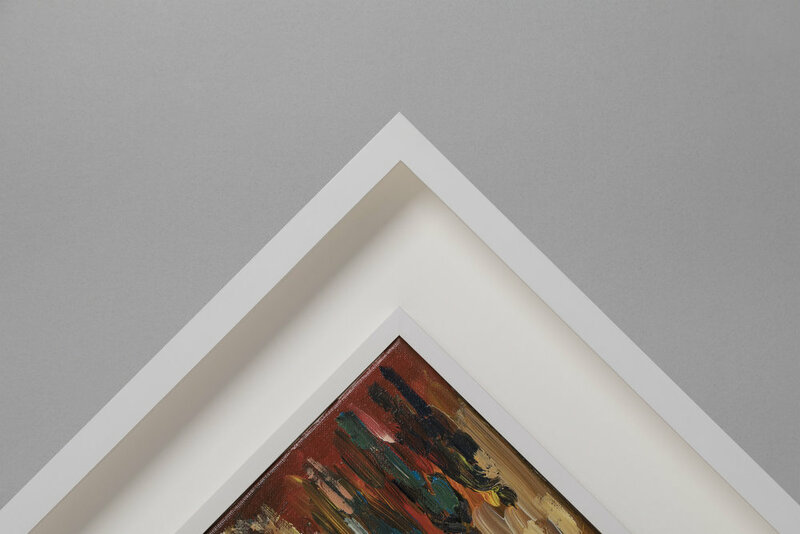 We protect your artwork for future generations. We are a family-run business on Bermondsey Street SE1 with more than 35 years' experience protecting and enhancing works of art for individuals, businesses, heritage organisations and museums. From Rembrandt prints to fragments of the Berlin wall. Beauty comes in all shapes and sizes – and so do our frames. 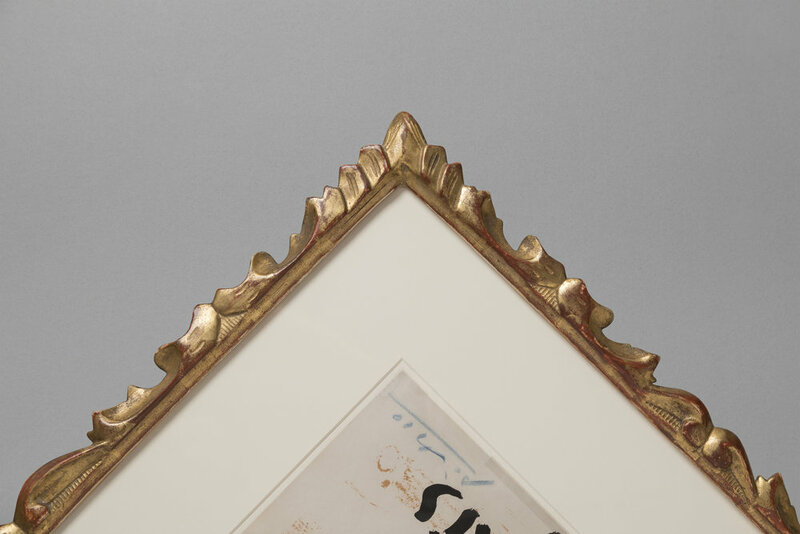 We relish the opportunity to craft unique frames for the widest possible range of works of art and keepsakes. If it’s important to you, it’s important to us. ...Ai Weiwei ceramic sunflower seeds; biscuit with a bite taken out by artist Gavin Turk; road-flattened oil drum from Australia; 4 foot Amazonian feather headdress; pair of gloves worn by Madonna; embroidered Chinese silk wedding dress; Inuit seal-skin cape; Royal Charters signed by Henry VIII, James I, Oliver Cromwell; signed, historic letters by Nelson, Einstein, Gandhi, JFK, Louis XVI, Abraham Lincoln, Napoleon, Martin Luther King; autographed books by Monet, Churchill, Damien Hirst; ceramic plates by Picasso; fragments of christening gown belonging to Queen Victoria.... to mention but a few.